I’m really not asking this in a philosophical and/or rhetorical way. If I’m being honest, they’re something different every week. At this point, what can we really expect from this team? That’s another question for another post. Last night, the Lions were again brought into the national spotlight. This time by legendary game show host, and insurance spokesperson, Alex Trebek. First off….I was eating before I wrote this, so forgive me if it goes astray. I’m quite literally tryptophan wasted as I write this. I was determined not to let the Detroit Lions ruin the dinner that my mom worked hard all day to cook. Coming off of a win against the Carolina Panthers, that quite frankly not too many people were expecting, expectations were starting to creep up that the Lions may actually fare better in Detroit on Thanksgiving against the Chicago Bears than they did in Chicago. Plus, the Bears quarterback Mitchell Trubisky wasn’t going to be playing, it could be a win! 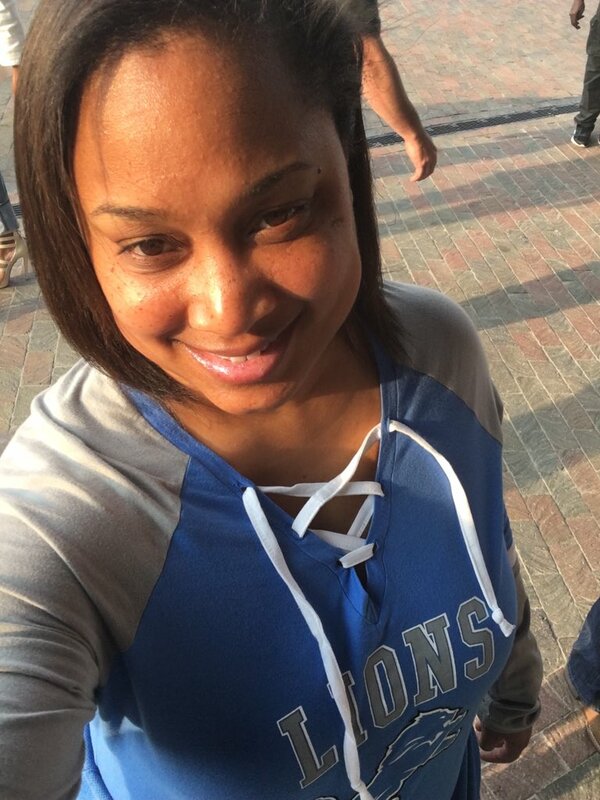 Detroit Lions: The state of the pride, the Lionesses speak. According to a 2001 New York Times article in describing the role of a lioness in a pride, they are responsible for the hunting and gathering of food. They also have a true community where they are all the same, and there are no bosses. They essentially are equal. The same can be said for another group of Lionesses. 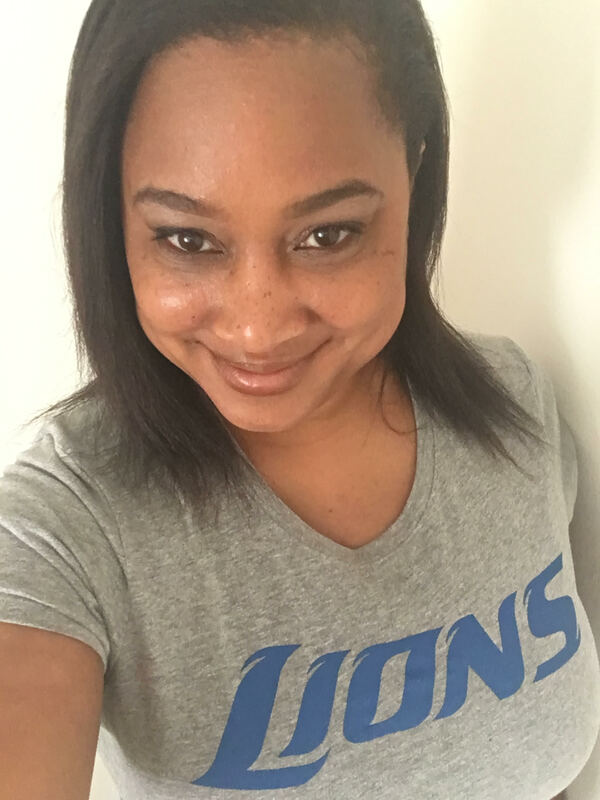 My fellow Lions fans who just so happen to be female. These are some very smart women, and thankfully we’ve formed such a great community. Because they’re pretty cool people and smart fans, I figured I’d chat with them and get their thoughts on the State of The Pride. Here are their thoughts on the current state of the Lions going into week 5. Week 4 is in the books. The Lions felt like world beaters last week after they were able to pull off the upset against New England. Could their momentum carry over to the Cowboys? They had their first 100-yard rusher in running back Kerryon Johnson, and their defense was playing out of their minds. Could that momentum carry over to the Cowboys? What started out to be a great game, unfortunately, wound up in disappointment. The wide receivers, especially Kenny Golladay had some great catches and were overall impressive. After two pretty awful looking games, the Lions were facing the New England Patriots. Exactly what the doctor did NOT order. The Patriots were coming off of a loss to Jacksonville on the road and the word was that quarterback Tom Brady was irritated. And that’s never a good sign. Defensive end Ziggy Ansah was ruled out for the game. Cornerback Darius Slay‘s status was unsure going into the game due to an injury from last week. The Patriots were also dealing with some injuries of their own. Safety Patrick Chung, CB Eric Rowe, and defensive lineman Trey Flowers were all out for the game. So, the Lions actually had a chance. Slim, but still a chance. It was amazing, actually, once the game got started to see what was taking place. The much anticipated Matt Patricia era mostly officially begins tonight! The Lions have made their way out to Oakland to take on the Raiders in their first preseason matchup under new head coach Patricia. We all know that these are mostly scrimmages, but here are some things that I’ll be watching out for tonight. Kerryon Johnson Johnson was the 2nd round pick of the Lions in this past draft. He’s a running back out of Auburn, and man, have the reports been good on him coming out of camp. Anyone who’s watched a Lions broadcast in the past year or two knows that the Lions haven’t had a 100 yard rusher in a trillion years. Could Kerryon be the one to break that? As of now, it looks pretty good. He’s been hardworking, playing different roles, such as pass catching, and pass protection. He’s also gotten tips from former Patriots running back LeGarrette Blount. Hoping we get to see some of that tonight.